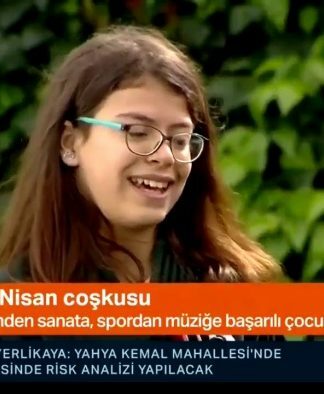 Photo: Artı Gerçek news website. A series of fights in Şanlıurfa on Thursday between a ruling Justice and Development Party (AKP) campaign team and local shopkeepers left four dead including a brother of AKP deputy İbrahim Halil Yıldız, Democratic Regions Party (DBP) official Esvet Şenyaşar and his son, the T24 news website reported. According to the state-run Anadolu news agency, the fight started with an armed assault on the AKP members during a visit to local shopkeepers. The Artı Gerçek news website, on the other hand, reported that when the AKP members were visiting a shop owned by Şenyaşar, a dispute erupted over products packaged in green, red and yellow. Green, red and yellow are the colors of the flag of the outlawed Kurdistan Workers’ Party (PKK). Amid the dispute a member of the AKP group stabbed Şenyaşar, and then someone from the Şenyaşar family allegedly fired a gun at AKP deputy Yıldız and his entourage, which left Yıldız’s brother, Mehmet Ali, dead and eight others wounded. While the injured were being treated at a local hospital, relatives of the AKP deputy allegedly killed two members of Şenyaşar’s family, his sons Celal and Adil Şenyaşar. 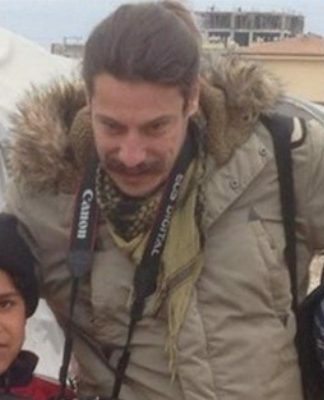 The elder Şenyaşar, who had been seriously injured in the earlier incident, also died on Friday. According to BBC Turkish service, the dispute between the AKP members and local shopkeepers had started three days ago and on Thursday turned into a serious armed assault. 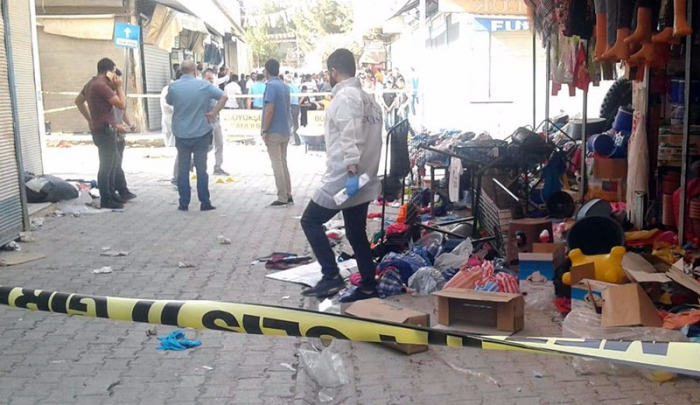 The campaign booths of the İYİ (Good) Party, Felicity Party (SP) and Peoples’ Democratic Party (HDP) have been the subject of attacks in several cities. An HDP report listed 22 attacks since the launch of its election campaign, as of June 3.